We work with nonprofits and other organizations to provide high-quality photography and written narratives to help spread their messages and support their work. High-quality images can dramatically improve an organization's websites and print material, expanding their ability to fund raise, attract volunteers, and spread the word about their work. 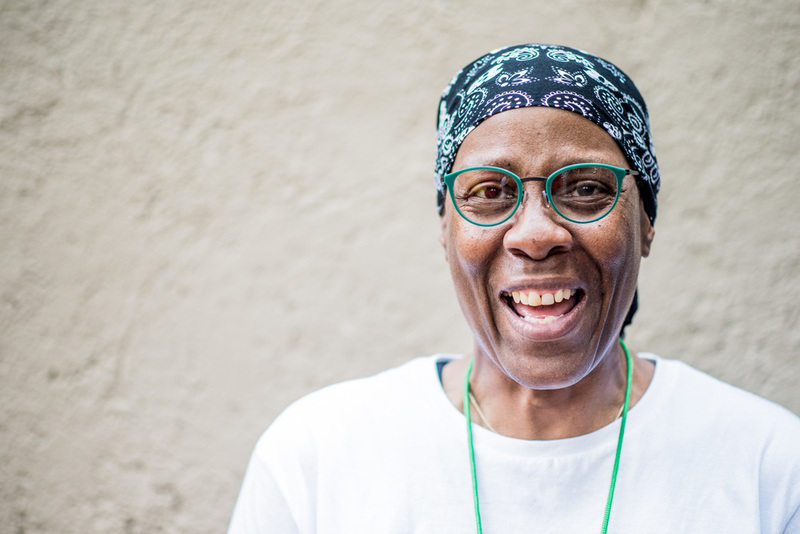 We spend time getting to know the nonprofits in addition to photographing both candid interactions and formal portraits. Other services, such as written content or audio interviews, are available according to need. A Father takes a moment to give water to his twin sons during our session at Impact NW's Transitional Housing at Richmond Place. A light hearted moment during a portrait session at Sponsors Women's Transitional Housing in Eugene. A proud member of Opportunity Village shows us his Tiny House. Sibling portrait at DenUM in Denver, Colorado. 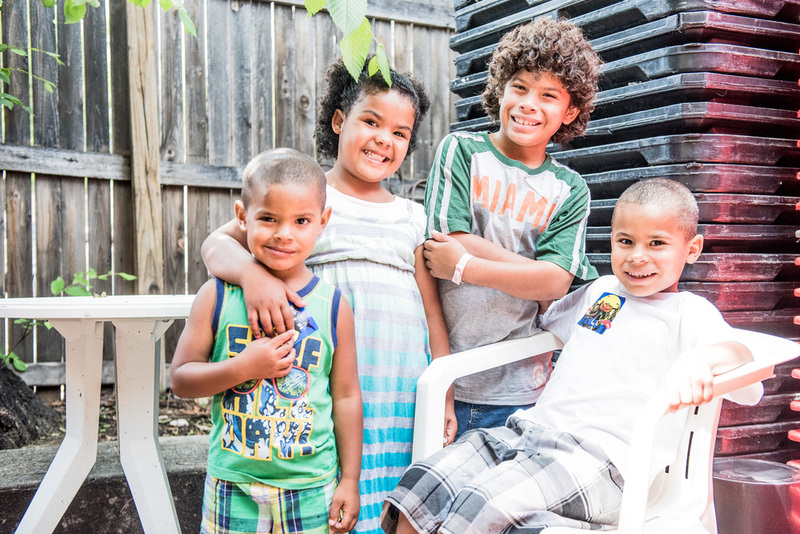 Learn more about our work at this food bank and service provider for Denver's low-income and homeless families here. 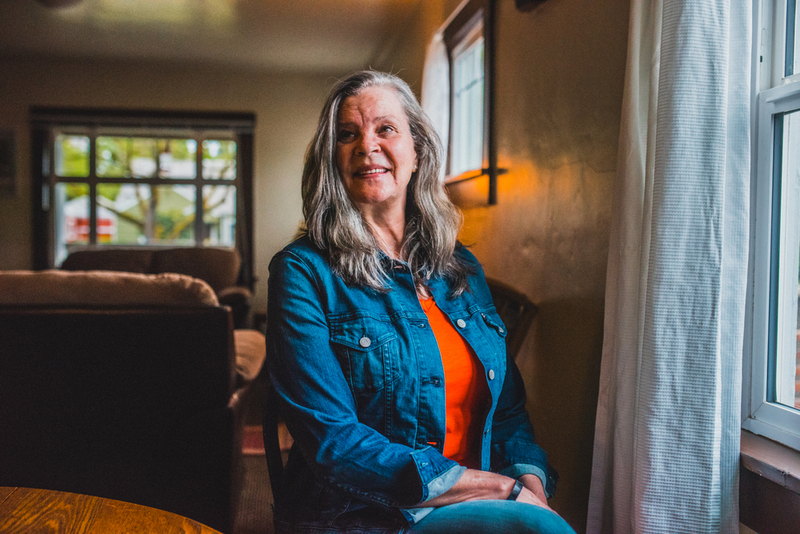 Portrait of a volunteer at DenUM. Two women select items from the clothing bank at the Reentry Transition Center in Portland, Oregon. 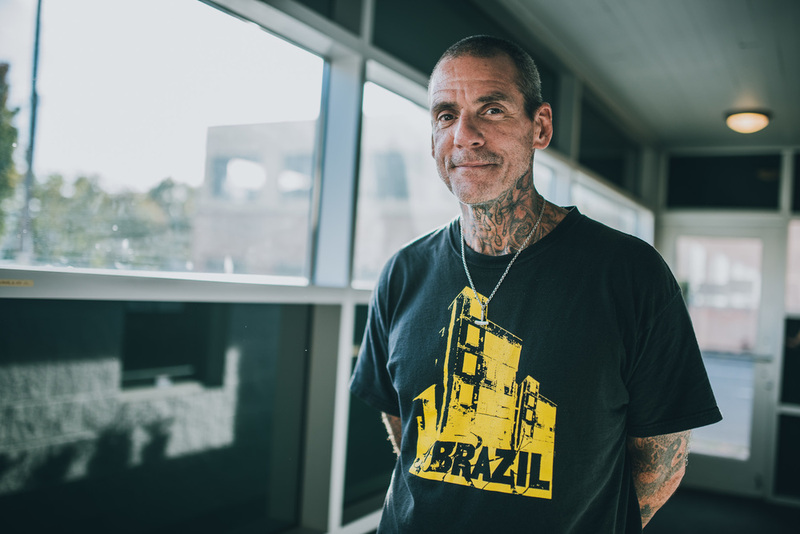 The program serves individuals returning to the community after incarceration. Learn more about our work with the RTC here. 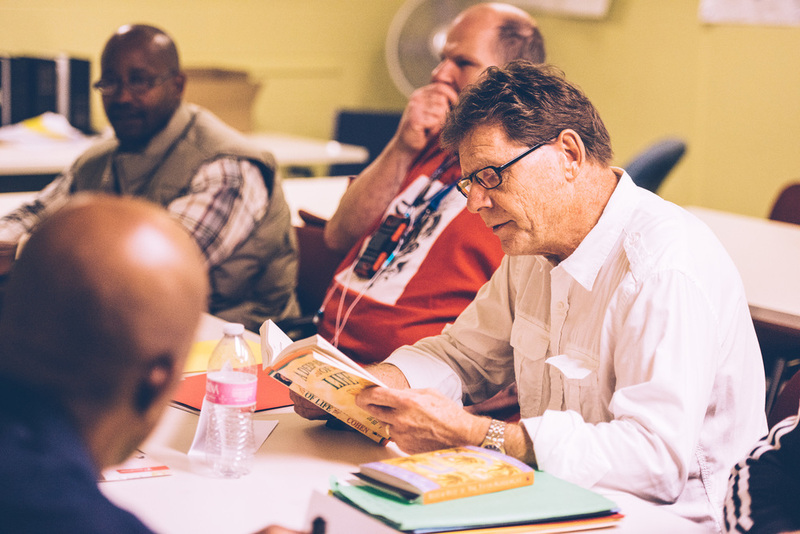 A volunteer-led discussion group at the Reentry Transition Center for recently incarcerated men to support their transition back into the community. 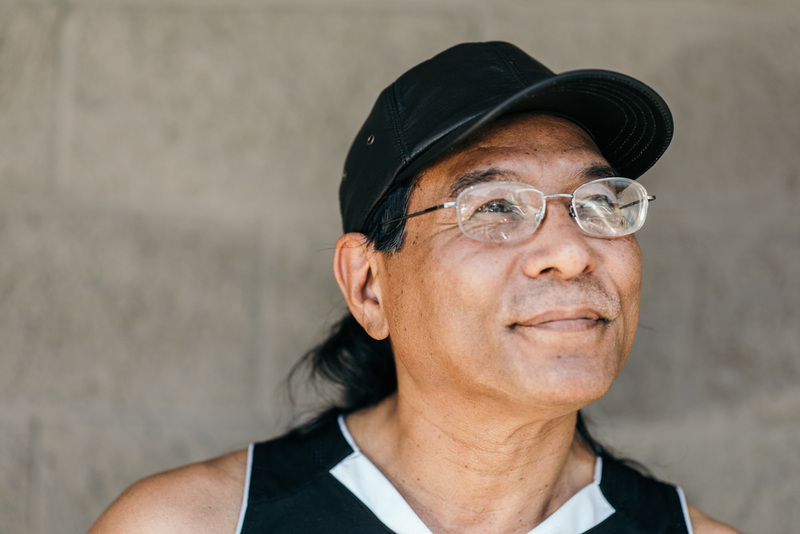 Portrait of Bill, a client at the Reentry Transition Center. A client and volunteer speak with a navigator at the Reentry Transition Center. 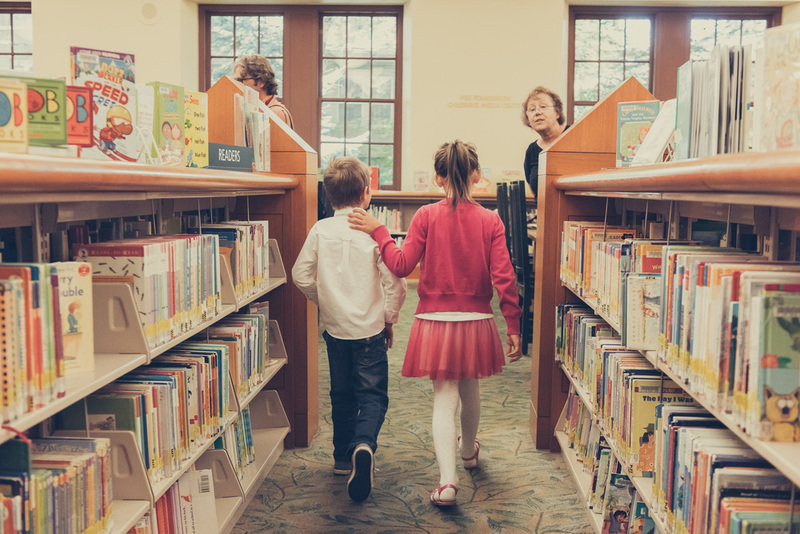 A brother and sister on a field trip to the downtown library as part of a summer reading program for underserved students at Ventura Park Elementary School in Portland. This student recently moved from Vietnam, and was delighted to find a bilingual book as part of the summer reading program field trip. An elementary schooler dives into the perfect book on a field trip through Ventura Park Elementary's summer reading program. This couple volunteers together at the front desk at Free Geek, a computer recycling nonprofit in Portland, Oregon. Portrait of a staff member in the computer recycling center at Free Geek. Volunteers and staff members chat in the computer repair and construction center at Free Geek. A volunteer in the recycling center at Free Geek. 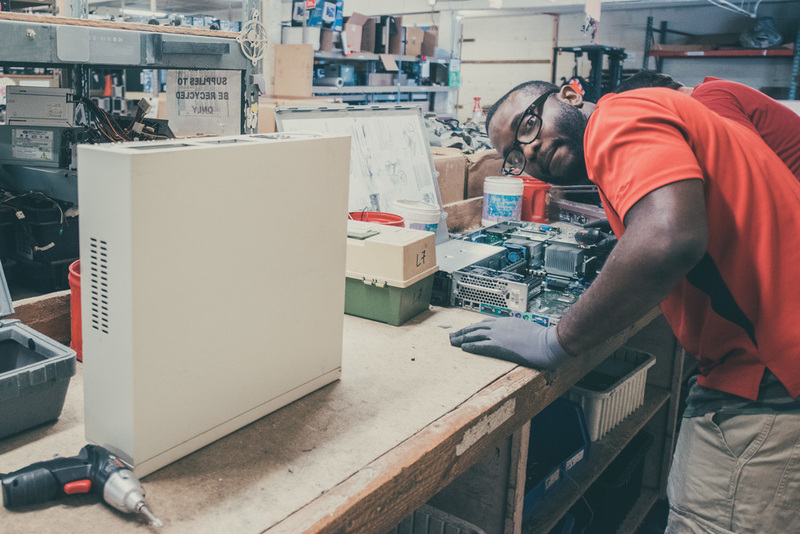 After 24 hours of volunteering, volunteers are given a refurbished computer to take home. An intern sorts donated electronics at Free Geek. Tee Mu is a refugee from Burma, who spent over 20 years in a Thai refugee camp and is now a participant in the Mercy Corps Northwest gardening program for refugees. 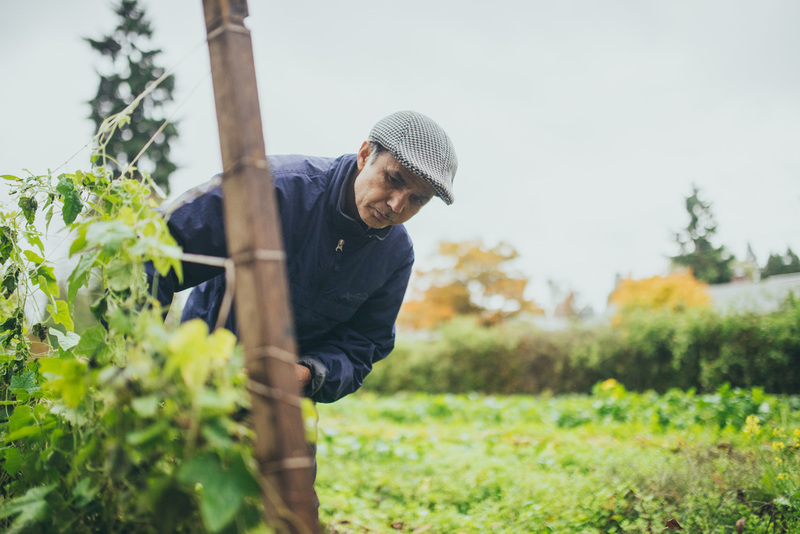 Guman, a refugee from Bhutan, is a leader and expert gardener through the Mercy Corps Northwest Refuge Garden Program. Sammie was a member of the Mercy Corps Northwest small business training class at Coffee Creek Correctional Institution. 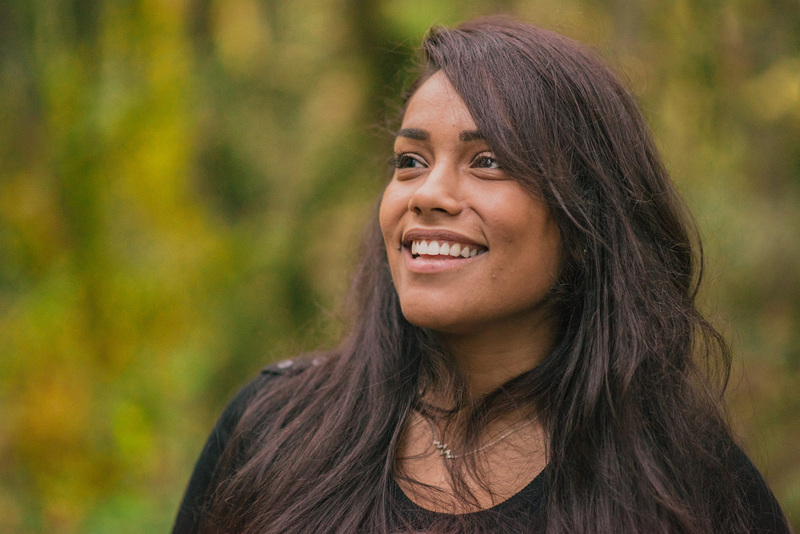 She is now a client at the Reentry Transition Center and is launching into a successful life. Young volunteers at Christmas in the Park in Denver, Colorado. Over 600 volunteers handed out sleeping bags, coats, gloves, shoes, toys, and more to 600 homeless individuals and families. Portrait of Christmas in the Park founder and director, Jerry Herships. A family who received free sleeping bags, coats, gloves, shoes, toys, and diapers at Christmas in the Park. Homeless individuals and families collect needed items at Christmas in the Park in Denver, Colorado. A homeless man leaves Christmas in the Park, 2015. A man cycles away from Christmas in the Park, with items he collected strapped to his bicycle.